Local brands were declared winners in the recent prestigious World Branding Award 2016 at a gala dinner held at Kensington Palace in London, the Department of Foreign Affairs (DFA) said in a statement. 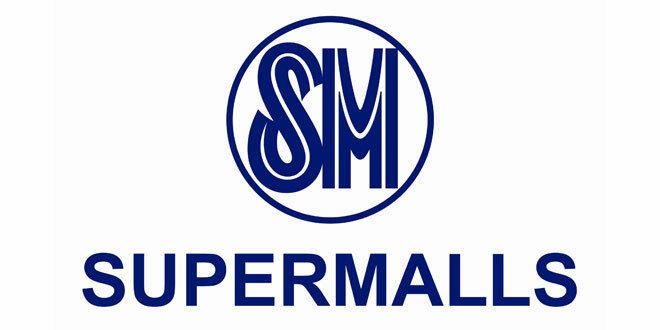 SM Supermalls and Fern-C won Brand of the Year in Supermarket and Vitamins categories, respectively, besting more than 2,800 products in 35 participating countries. SM Senior Vice President Steven Tan and Fern-C President and CEO Tommanny Tan received their trophies proving that Filipino brands are globally competitive and truly world-class. Philippine Ambassador to the United Kingdom Evan P. Garcia and Commercial Attaché Kristine Umali joined the representatives of SM Supermalls and Fern-C at the World Branding Awards as special guests at the event. The other Philippine brand winners include Ayala Land (property developer), Jollibee (fast food chain), Lucky Me (noodles), Meralco (energy/power), Petron (petrol/gas Stations), San Miguel (beer) and Tanduay (rum). The World Branding Awards is the premier awards of the World Branding Forum, which recognizes the achievements and successes of brands around the globe. More than 2,800 brands from 35 countries were nominated for 2016-2017 and only 210 brands were awarded The World Branding Forum is a London-based global and non-profit organization focused on improving standards in the branding industry not just for trade but also for consumers.